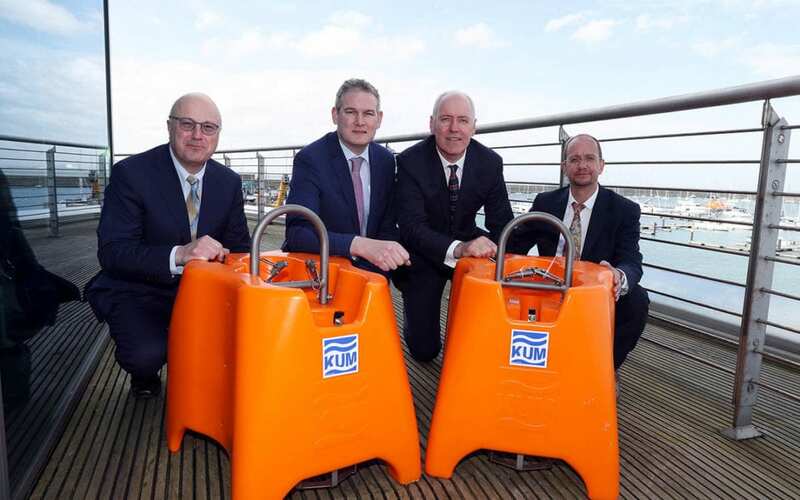 The SEA-SEIS project has successfully deployed 18 NAMMU Ocean Bottom Seismometers (OBS) from the iMARL pool off the south and west coast of Ireland. The research vessel, the RV Celtic Explorer left Cobh Horbour, Cork on Tuesday 18th September. The cruise was a few days shorter than the expected 3 weeks. To get the most up-to-date news on the expedition, please look at https://sea-seis.ie. The survey set out to investigate how human noise travels through the water, from deep ocean to shallow shelf seas. In order to do this, equipment and expertise needs to be mobilised well beyond the scope of the PhD student and supervisor driving the project. For starters, a large collection of hydrophones (underwater microphones) were deployed to record ocean noise. This was made possible by iMARL, which is an ocean instrument pool run by the Dublin Institute for Advanced Studies (DIAS Geophysics Section), through SFI. Without the guys at DIAS we would never have got our hands on such an array of equipment. 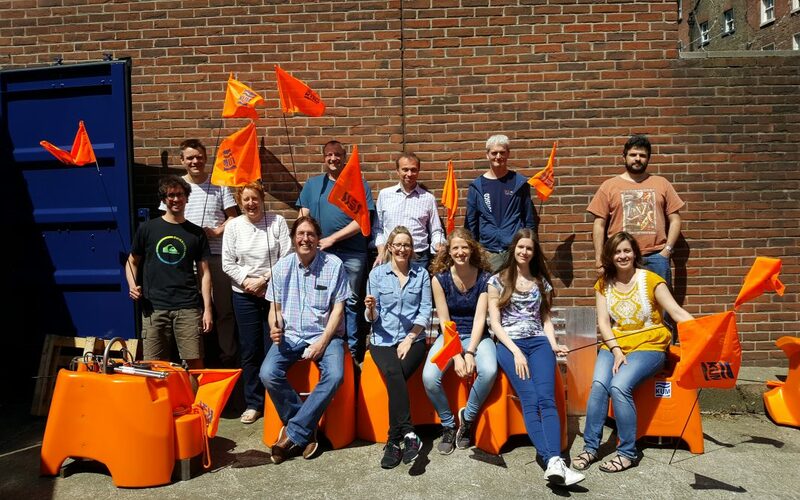 DIAS staff and scholars had training with developer and physicist at KUM, Arne Schwenk in May to prepare for the first deployment of the NAMMU Broadband OBS-System in September for the Seaseis Project. 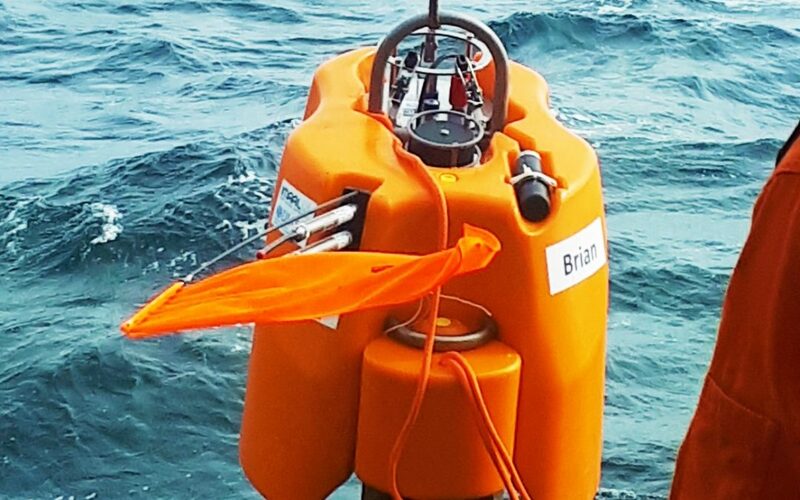 Researchers from the Dublin Institute for Advanced Studies (DIAS) today launched new National Infrastructure that will provide direct long term observations of the interaction between the ocean and solid Earth. 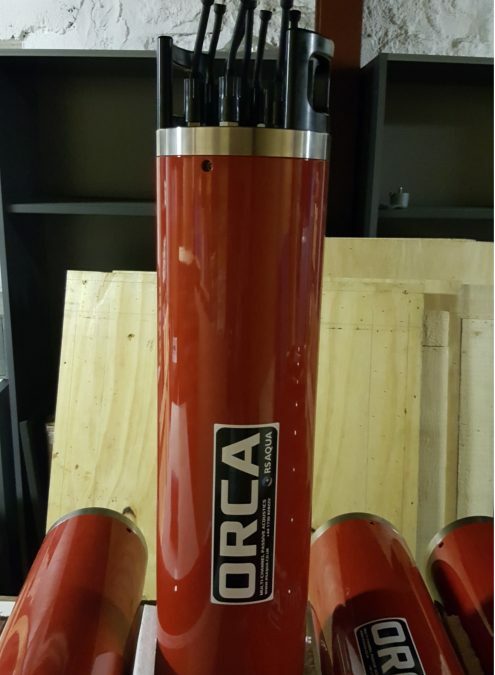 The equipment will facilitate the integration of solid earth and marine geoscience leading to a better understanding of how the land and the deep ocean interact with one another, far offshore. The facility is funded by SFI with support from the Geological Survey, Ireland.